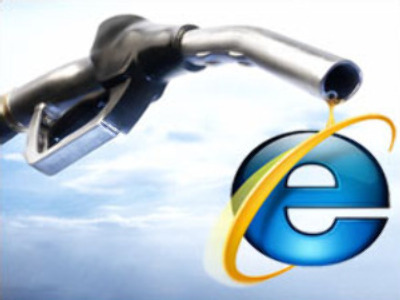 Soaring oil prices are bad for the global economy – but good for business on the internet. That’s the claim from Google Vice-President Vinton Cerf, who was speaking at an e-business conference in South Korea. He said with transportation costs rising, companies looking to boost efficiency will be more inclined to do business online. For example, video conferencing is becoming more attractive in business circles, with the cost of meeting face to face become too expensive for many companies. Meanwhile, the price of crude oil has hit a new record after reaching the level of $US 139.86 per barrel on Monday.